The Witcher 3 for most of the fans is a game descended directly from heaven, the successes and the popularity of the game are boundless but the franchise may never see another installment. The CEO of CD Projekt Red has recently shared that The Witcher 4 will not be made. So fans should not expect the fourth sequel to The Witcher. Or optimistically speaking, fans should not at least expect The Witcher 4 from CD Projekt RED. That’s because the studio’s CEO Adam Kicinski recently shot down the possibility of the game. He specifically declined any possibilities for the game from the company. Be that as it may, for those fans who had lots expectations for The Witcher 4, should not take this as a permanent stamp to The Witcher series. For sake of the argument, Adam Kincinski also mentioned that The Witcher was a trilogy from the start. So its forth sequel was never the idea. With all that said, we may not get The Witcher 4, but he did add that there is evolution taking place in how the games can be made to perfection and games like The Witcher will not die out but rather will be improved for the better. CEO did say that we have not shunned the possibility of developing something in the Witcher universe. 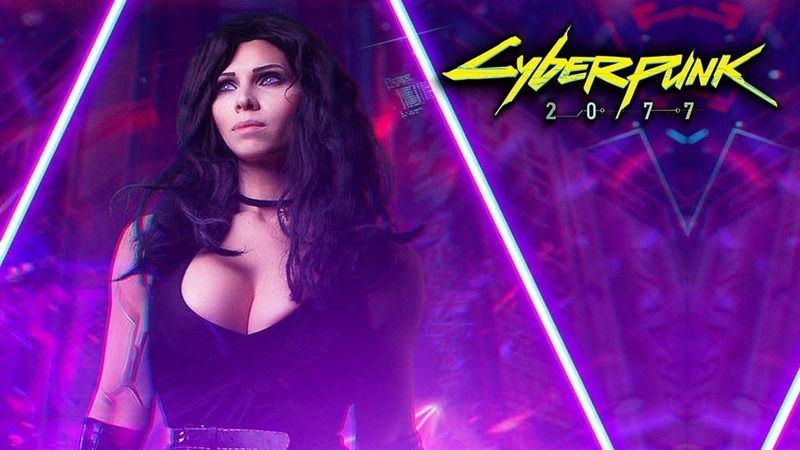 At the moment though, the prime focus of the team is set on Cyberpunk 2077. 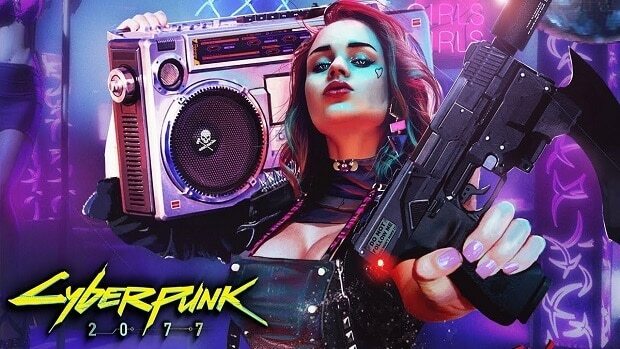 A few years back, Cyberpunk 2077 was announced and while the game is still in development, at CD Projekt, rumor has it that Cyberpunk 2077 will be 4 times bigger compared to The Witcher. What are your thoughts on no forth sequel to the Witcher series? Let us know in the comments below.